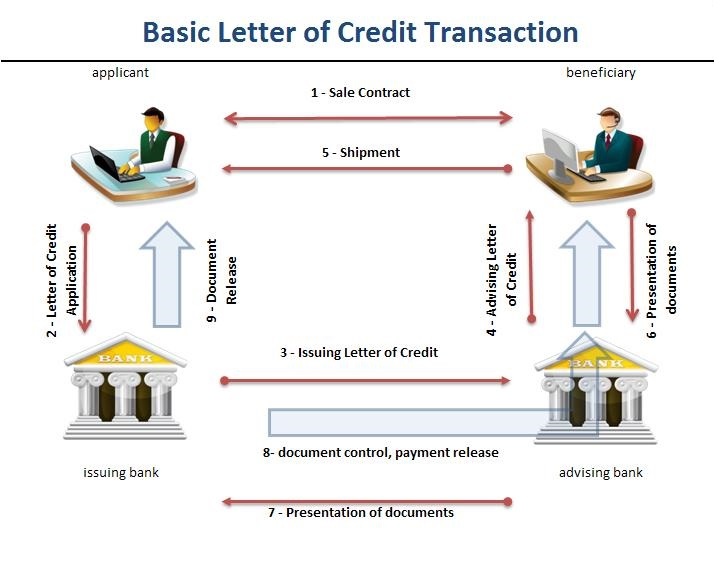 Home Letter of Credit Basics How Does an Import Letter of Credit Work in International Trade Transactions? How Does an Import Letter of Credit Work in International Trade Transactions? What is an import letter of credit? How does it work? On this page, I will try to answer the question “How Does an Import Letter of Credit Work?” by explaining the import letter of credit process in detail with examples. Also you can find a flow chart in regards to the import letter of credit process with explanations. After reading this article, you should understand the working mechanism of an import letter of credit in general terms. What is an Import Letter of Credit? A letter of credit is a payment method in international trade. Just like other payment methods, the money goes from the importer to the exporter. With the help of the import letter of credit, the importer pays to his supplier of the goods he agrees to buy. Step 1 : Sales Contract: In letters of credit terminology, the importer called as the applicant. The applicant plays a key role in a letter of credit transactions from beginning to end. At the very first step as an importer I need to find myself a supplier. Then I need to sign a sales contract. Step 3: Letter of Credit Issuance: At this point issuing bank prepares the letter of credit in swift message format and transmits it to the exporter’s bank. 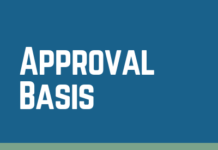 Step 4: Advising the Letter of Credit: The advising bank advises the letter of credit to the exporter without any undertaking to honor or negotiate. The advising bank has two responsibilities against to the beneficiary. The advising bank’s first responsibility is satisfy itself as to the apparent authenticity of the credit and its second responsibility is to make sure that the advice accurately reflects the terms and conditions of the credit received. Step 5: Shipment: The exporter should check the conditions of the letter of credit as soon as he has received it from the advising bank. 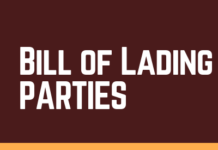 If the exporter finds out that some of the terms of the credit is not acceptable, then he should get in touch with the importer for an amendment. 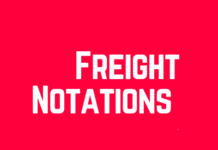 If the exporter finds out that the terms of the credit is acceptable, then he should start producing the goods and make the shipment on or before the latest date of shipment stated in the L/C. The exporter ships the goods in accordance with the terms and conditions stated in the credit. Step 6: Presentation of the Documents: As soon as the goods are loaded, the exporter should collect the shipment documents, which are requested by the letter of credit and hands them out to the advising bank. 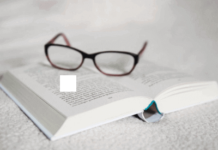 Step 7: Dispatching the Documents to the Issuing Bank: The advising bank dispatches the documents to the issuing bank on behalf of the beneficiary. Step 8: Document Control and Payment Release: The issuing bank checks the documents according to terms and conditions of the credit and the letter of credit rules. If the documents are found to be complying after the examination, then the issuing bank honors its payment obligation and transmits the payment to the exporter through the advising bank. Previous articleHow to Open a Letter of Credit?